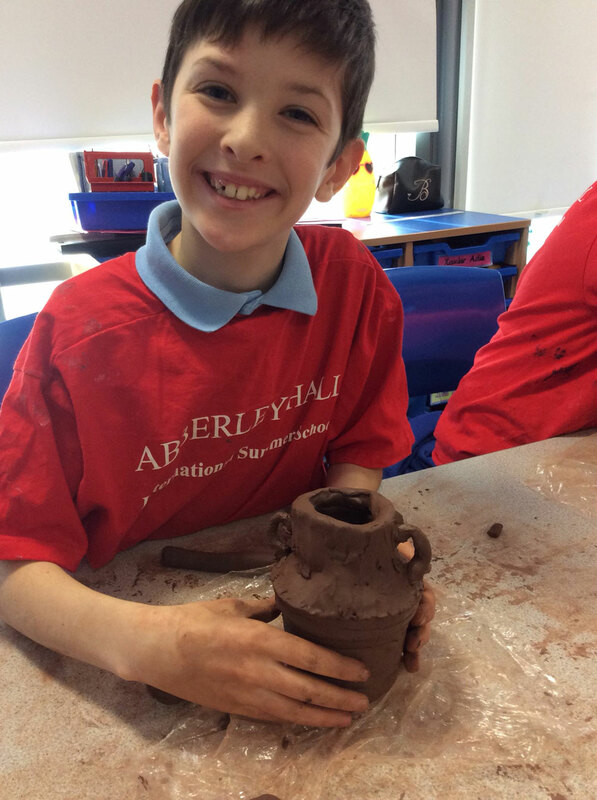 This week Year 5 have used a range of sources of evidence to find out about life in Ancient Greece and also enjoyed a Greek pottery Workshop. Greek pots are important because they tell us so much about how life was in Athens and other ancient Greek cities. Pots came in all sorts of shapes and sizes depending on their purpose, and were often beautifully decorated with scenes from daily life. Sometimes these scenes reflect what the pot was used for.